Keynotes are wonderful! They bring a vision to what the company has accomplished so far while also bringing a roadmap for the future. 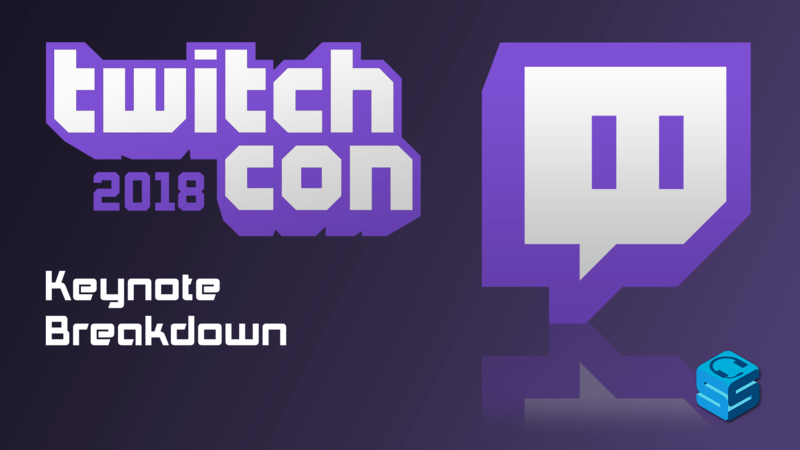 Twitch did not disappoint during the TwitchCon 2018 keynote, bringing with it a handful of updates that make the future look bright. Let’s dive into these updates! 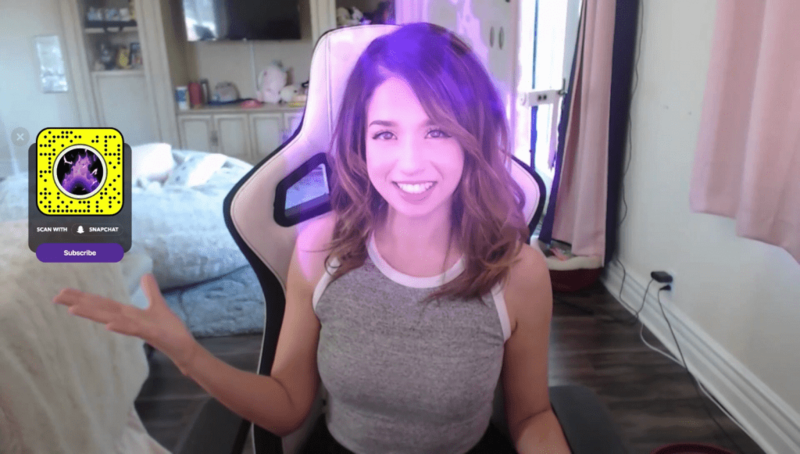 Squad Stream. 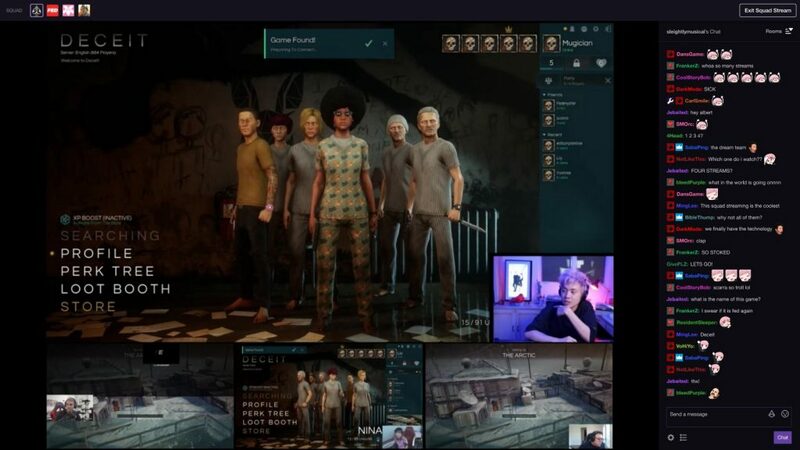 A new way for broadcasters on Twitch to stream together. Bring your Squad: The love of teaming up with other content creators and having them come along for the stream is getting even better with this update. 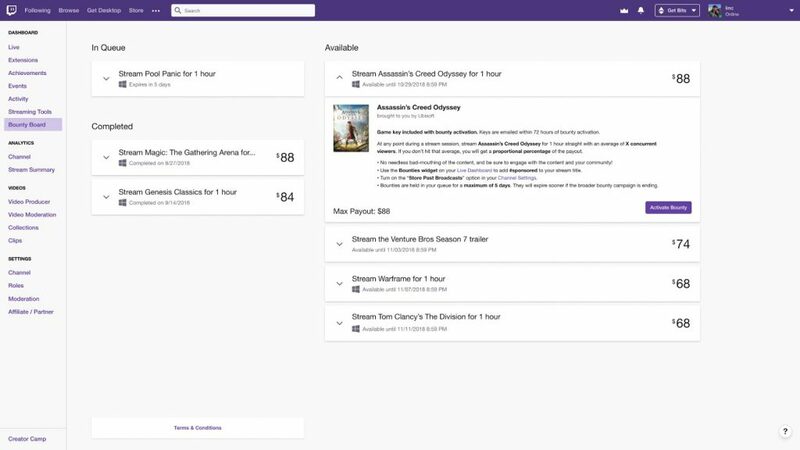 Introducing Squad Stream, a way for content creators to stream together and have the viewers able to see all the channels at once! 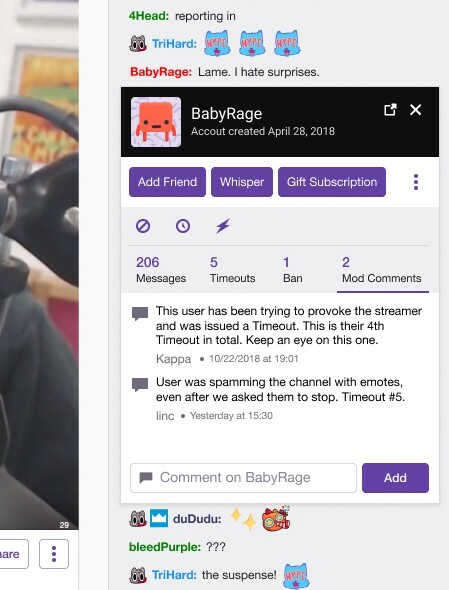 They can hang in your chat, mingle with your community, or click on another stream window and hop right into that chat instantly! A great way to introduce your community to your friends and vice versa. New changes to the highlight editor, allowing you to stitch together multiple highlights. Highlight yourself! – The highlight editor will be bringing new features to show off your channel, as well as enabling Editors to create highlights for you with this new toolset. Among the improvements, the highlight editor will now allow you to stitch together multiple highlights! 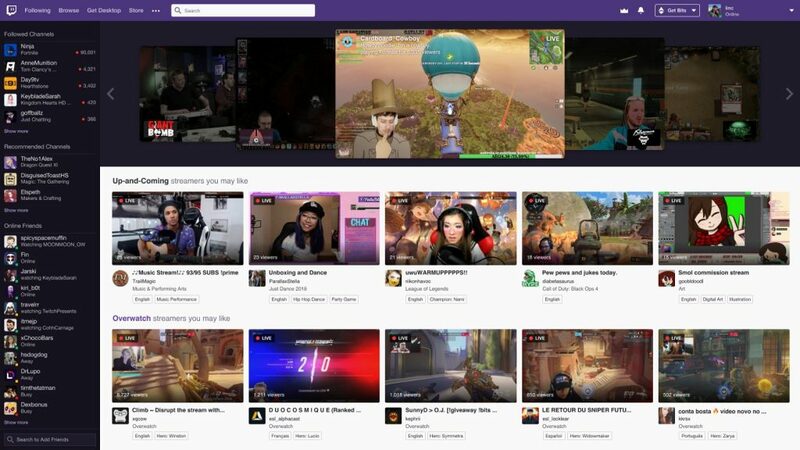 New categories, focusing on discoverability, coming to the front page of Twitch. Featured! – A new look is coming to the front page, and with it you will begin to see new sections: ones that highlight affiliates, up-and-coming streamers, and even local streamers! The new VIP badge coming soon. Feel like a VIP – A new badge is being added to the roster. Deemed VIP badges, these can be given to members of the community after the streamer has completed the “Build a Community” (50 followers, 5 unique chatters) achievement. It’s a great way to recognize someone and gives them the ability to chat in slow, sub-only, and follow-only modes as well. A peek at the new tools available soon to moderators. Mod me – New moderation tools will be rolling out, giving mods a better panel to help control chat. This panel will include the user’s messages, how many timeouts or bans, and allow mods to also leave a comment on the user so that other mods understand why an action was taken towards them. It’s exciting and comforting at the same time. The new role management page, releasing alongside VIP badges. 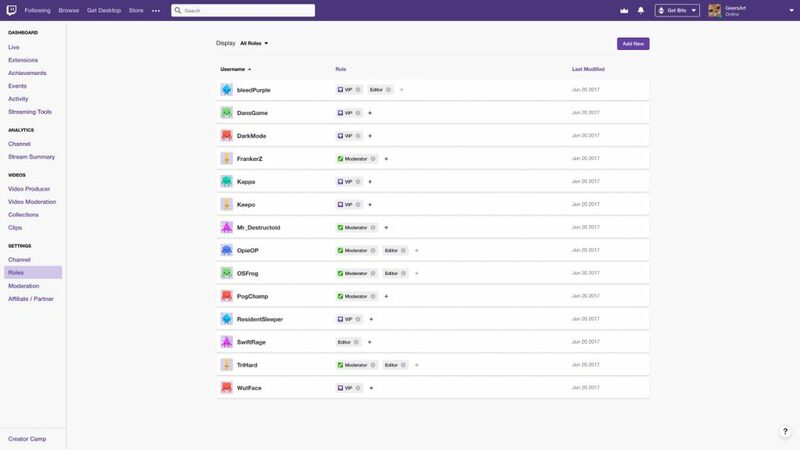 Role management page – Streamers will have the ability to see all of the roles of the community (Moderator, Editor, VIP, etc) on one page to better organize their channel! This will roll out with the VIP badges in a few weeks. Subs will have the option to share their cumulative OR continuous streak. 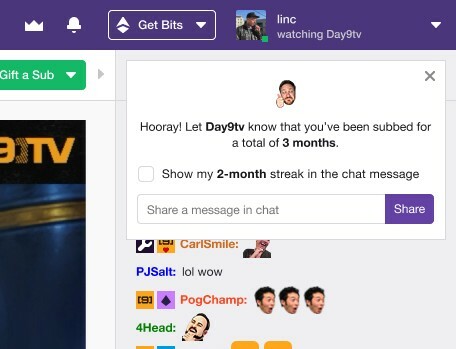 Cumulative Subs – Sub Badges will now contain the TOTAL number of months that a viewer has supported the streamer and not just consistent months. This has been a hot topic for a good while now and many people are glad to see it rolling out. The viewer can share it at anytime as well in chat, making it special in itself. Snapchat’s new Snap Camera app, available now. Snap me later – Snapchat is diving into the game of Twitch with their filters. 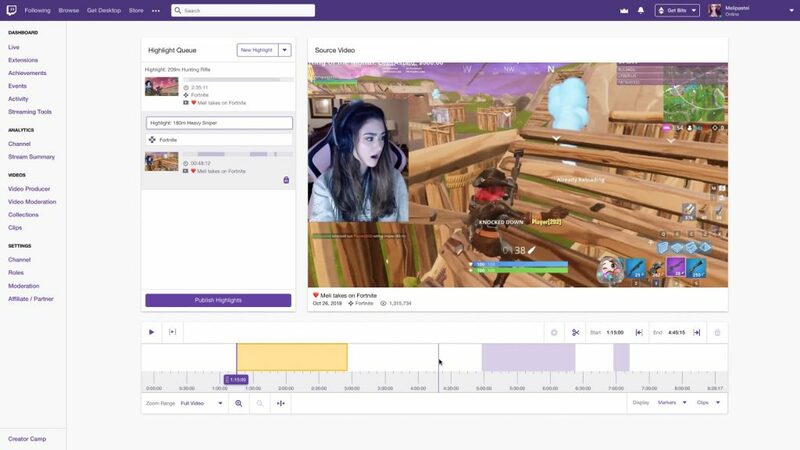 Using a standalone desktop app called Snap Camera, streamers can install a custom extension just for Twitch that will allow them to bring Snapchat’s best filters straight to their camera and on stream. Viewers can also scan the Snapcode on screen to try out the Lens as well and streamers can reward subs by activating a custom Lens when someone subscribes! Twitch is also releasing special Lenses for the Twitch community that will spice things up. This is available right now at https://snapcamera.snapchat.com/. The Twitch Bounty Board is opening up to more broadcasters. Find a Bounty – Bounty Board is a great place to check sponsorships and opportunities for broadcasters. It’s being opened to a wider audience now and will continue to open to more affiliates in the future. This is a great chance to explore new content opportunities, so check if you are eligible in your settings menu! 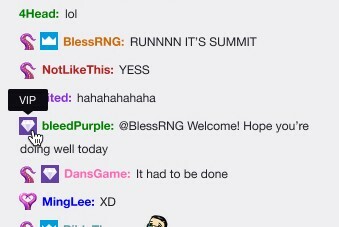 Twitch Sings looks to bring karaoke to both viewers and broadcasters. 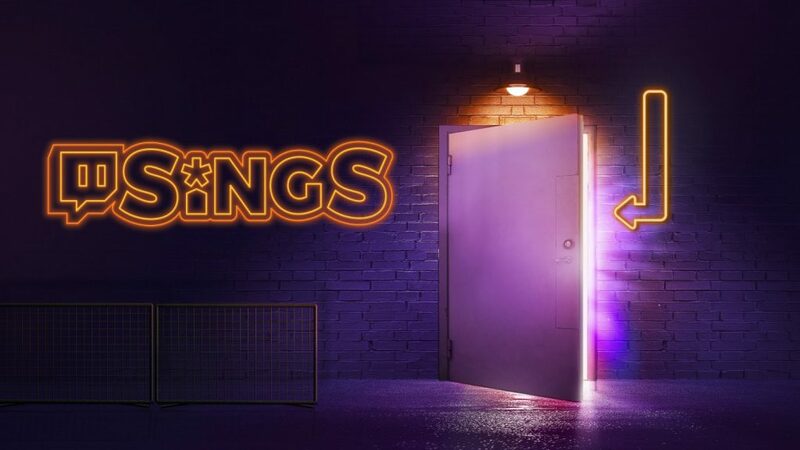 Sing me a tune – Twitch Sings, a new singing game from Twitch, hopes to add the Karaoke side to streaming that has been a popular category as of late. If you remember how Rock Band worked with the microphone, that’s kind of how this is setup. You try to hit the right notes and get points as you sing. The audience can interact with you as well, cheering you on and being your rock fans. That’s not all! As a viewer, you can also request songs, toss crazy challenges to the streamer to complete, and cheer them on as bits rain on the crowd! You can sign up for the Twitch Sings beta here.